Complex Regional Pain Syndrome (CRPS) or Reflex Sympathetic Dystrophy (RSD) is a disease that is not widely known unless you are one of the approximately 1.5 million to 5 million people affected worldwide. CRPS is a progressive disease that can strike any person and doesn’t discriminate against age or gender. 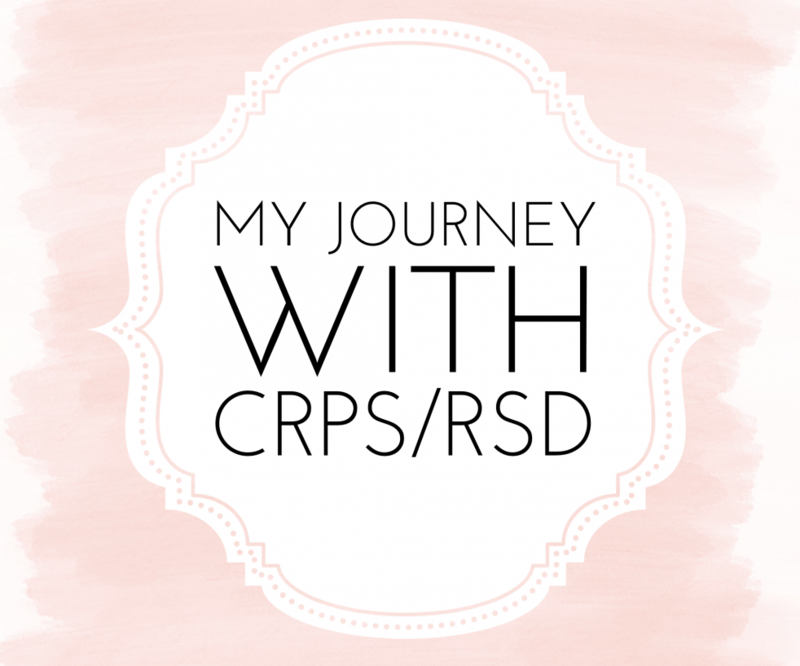 Typically CRPS/RSD begins after an injury and it is a progressive disease of the Autonomic Nervous System, and more specifically, the Sympathetic Nervous System. CRPS is thought to be caused by damage to the central nervous system which is composed of the brain and spinal cord and from there the damage will progress to other body parts. For those who are living with CRPS/RSD the pain they experience is characterized by prolonged and or excessive pain accompanied by a burning sensation some other symptoms include; changes in skin color and texture, abnormal sweating from the affected area, changes in hair and nail growth, stiffness in the joints, muscle coordination, and abnormal movement in limbs such as tremors or a twitching of the limbs. Celebrity Chef Charles Mattocks, who is also a best selling author,diabetes advocate and director is creating a film based on this condition. Inspired from his moms diagnosis he was moved after researching and hearing the countless stories. Charles has started shouting and the film will be released in 2015 in time for summer. He will work the film festival network and a TV release of the project next. Chef Mattocks is passionate that this condition needs a voice. He has met some amazing people in this community and these folks need their stories to be heard. The story will follow Charles’ mother as he tries to help get with treatment. It will also follow other key stories such as a 14 year old named Natalia. A young lady who has her whole life ahead of her yet this disease has changed her young life forever. The film will focus on some treatments that have worked and the the emotional side of families affected.